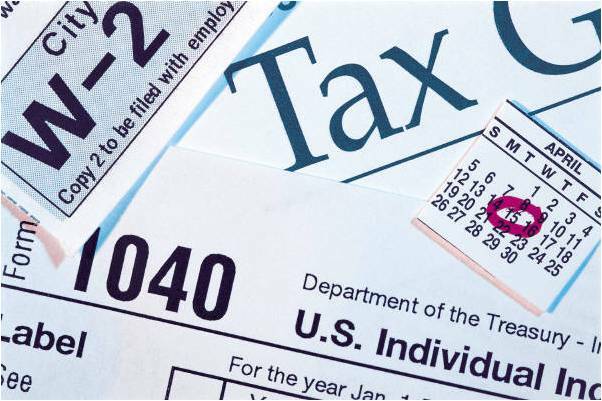 Our significant investment in computerized income tax return preparation and research software enables us to accurately and efficiently prepare a state or federal income tax return for various types of entities including individuals, corporations, partnerships, trusts, estates, and not-for-profit organizations. All of our tax professionals are highly trained and possess a wealth of experience in state and federal income tax return preparation that enables them to provide you with an unparalleled level of tax service. As an added benefit for our tax clients, if we complete your income tax return, we provide a client service guarantee. If one of our tax preparers makes an error that results in additional tax or disallowance by the IRS in an audit, we will pay all penalties and interest, PLUS prepare your income tax return next year for free. * Disclaimer: Substantiation is the responsibility of the taxpayer. Our guarantees only cover preparer errors. Fraud or failure to report complete or accurate information by the tax client is not covered.